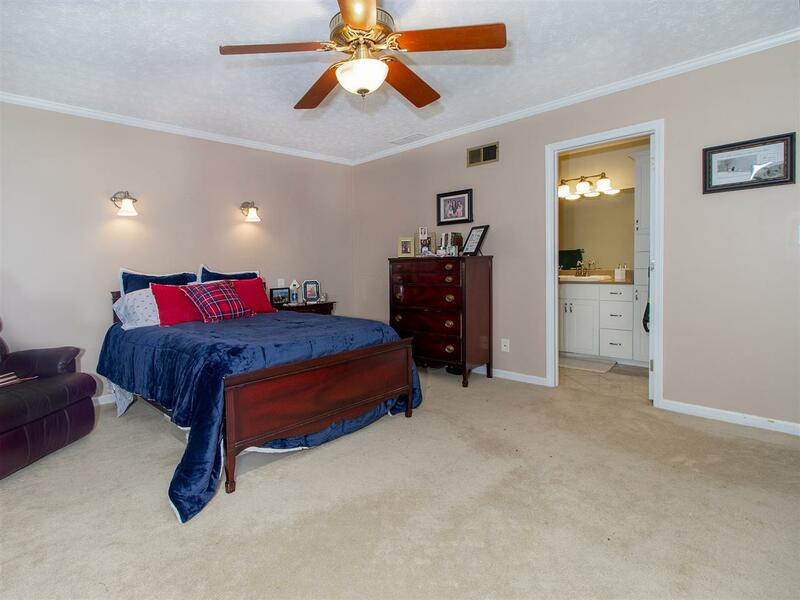 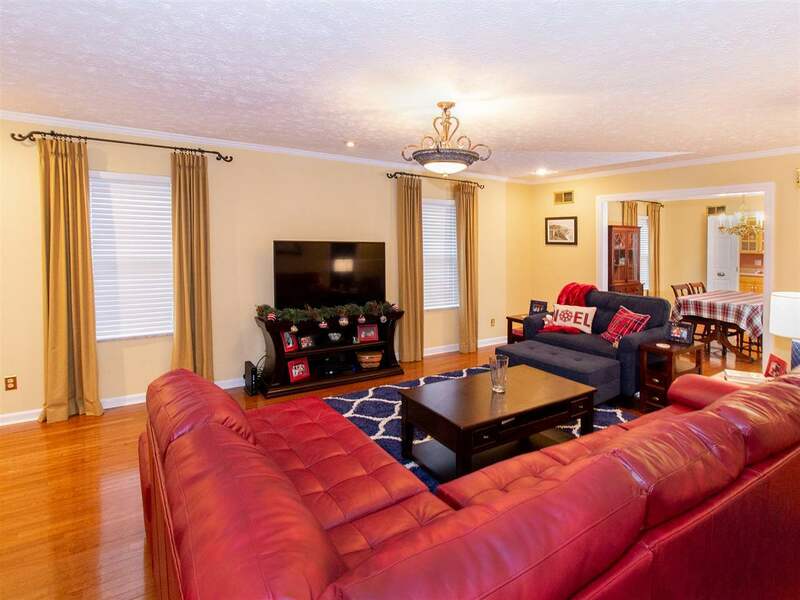 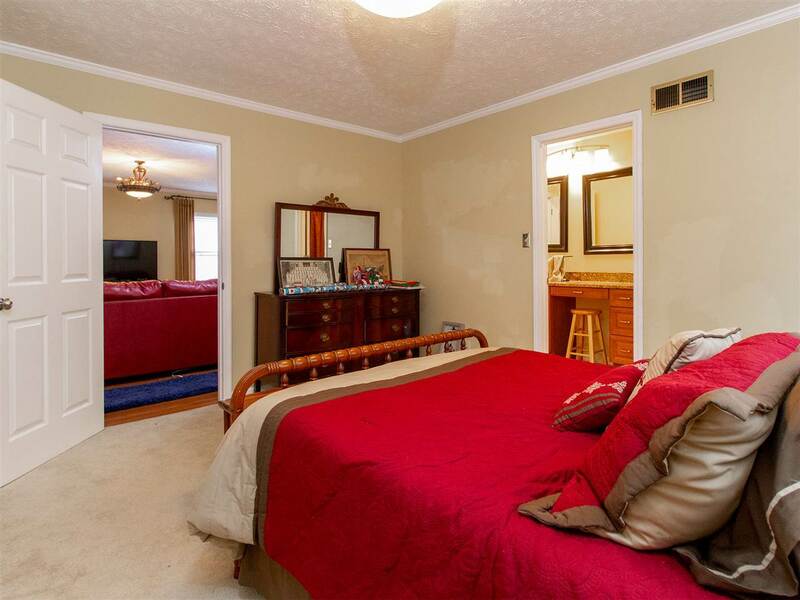 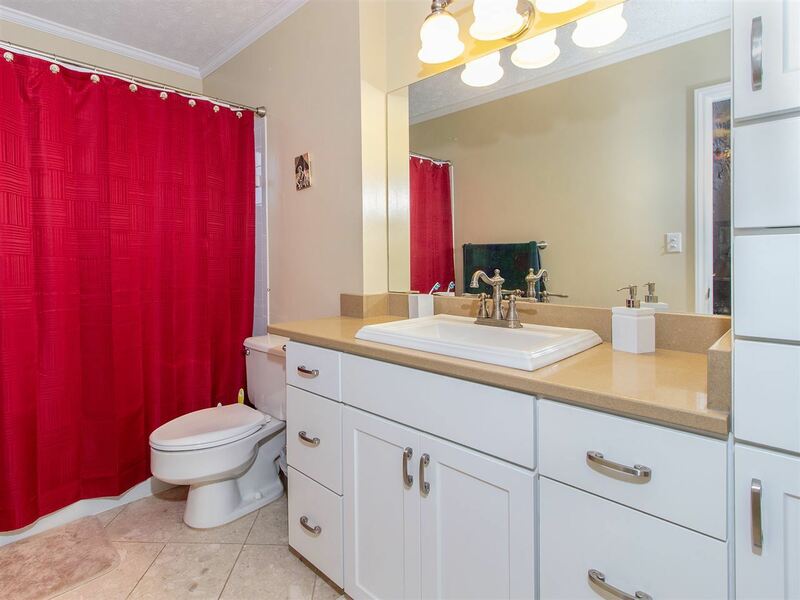 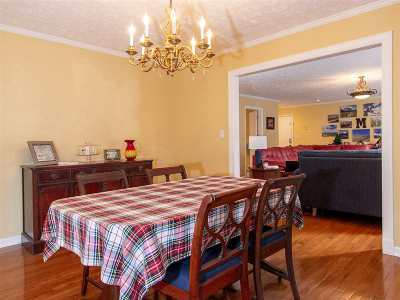 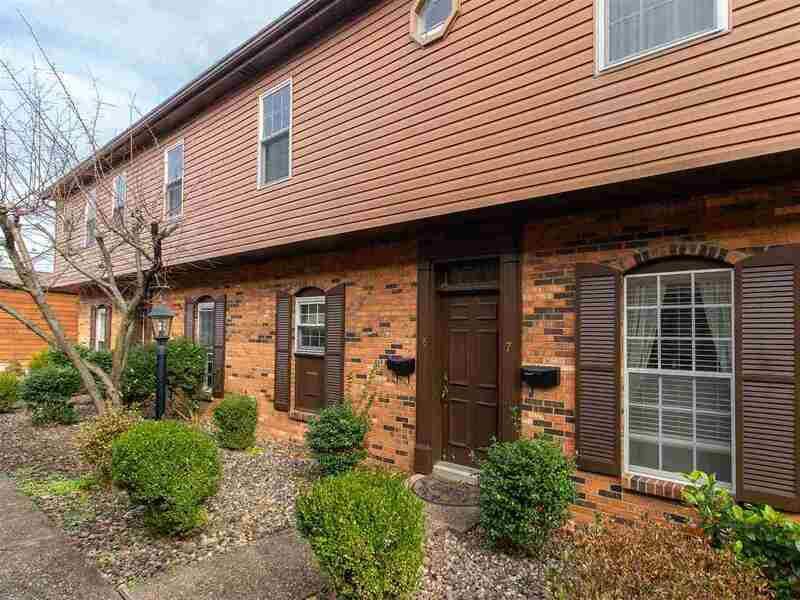 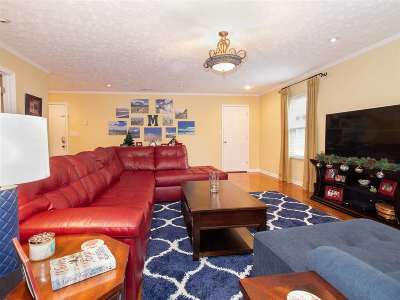 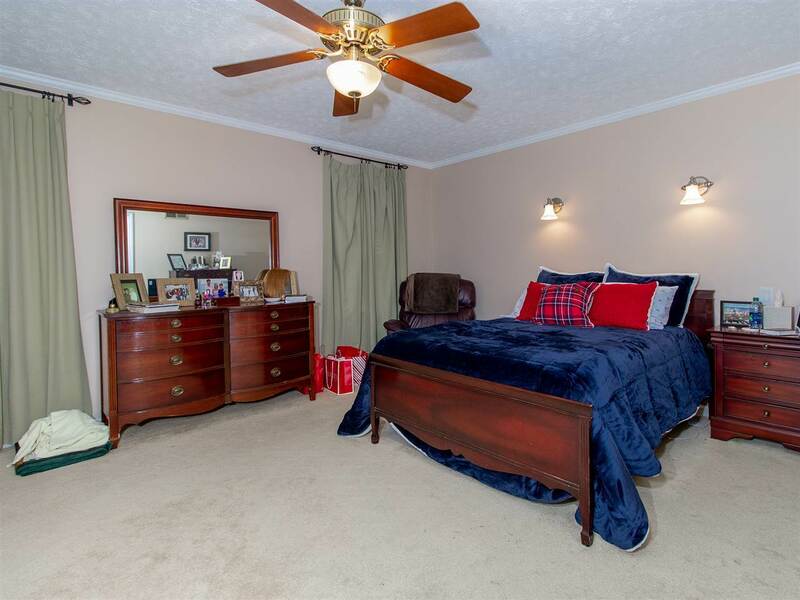 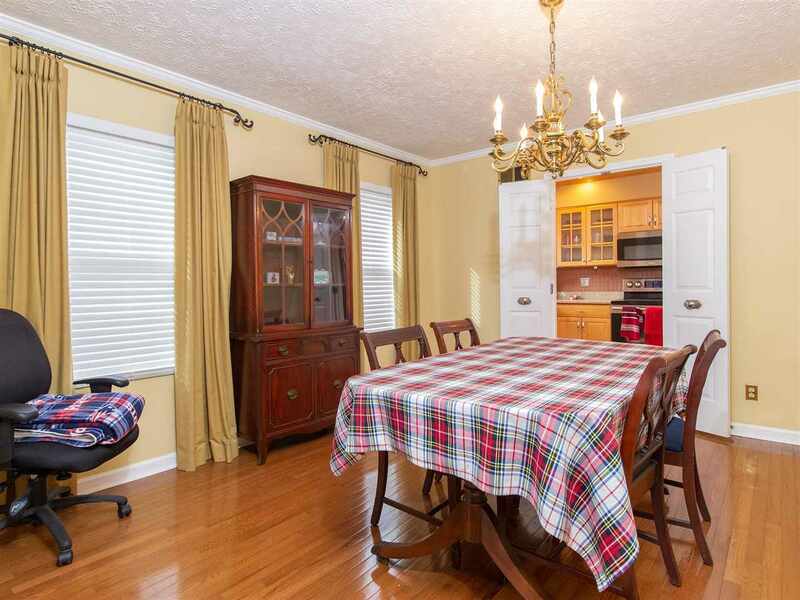 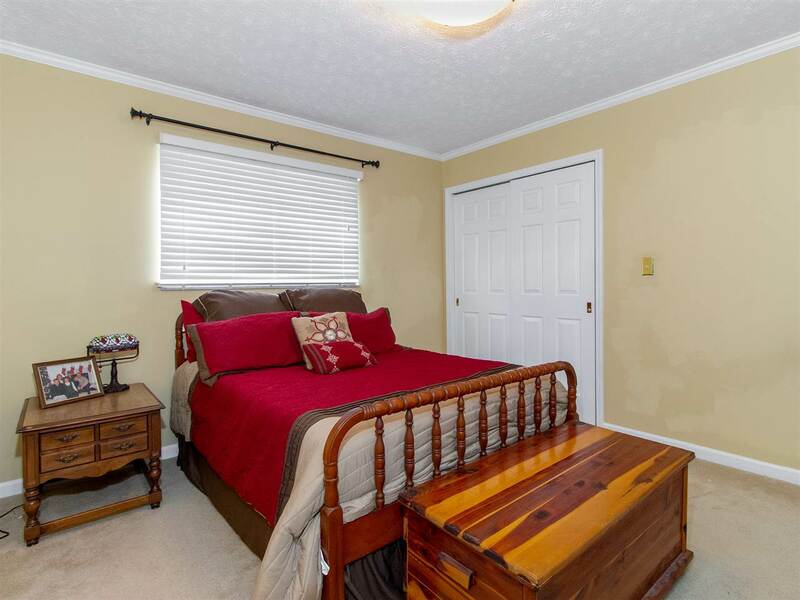 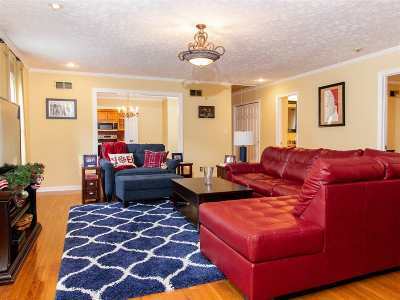 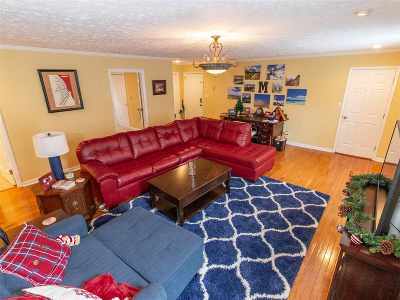 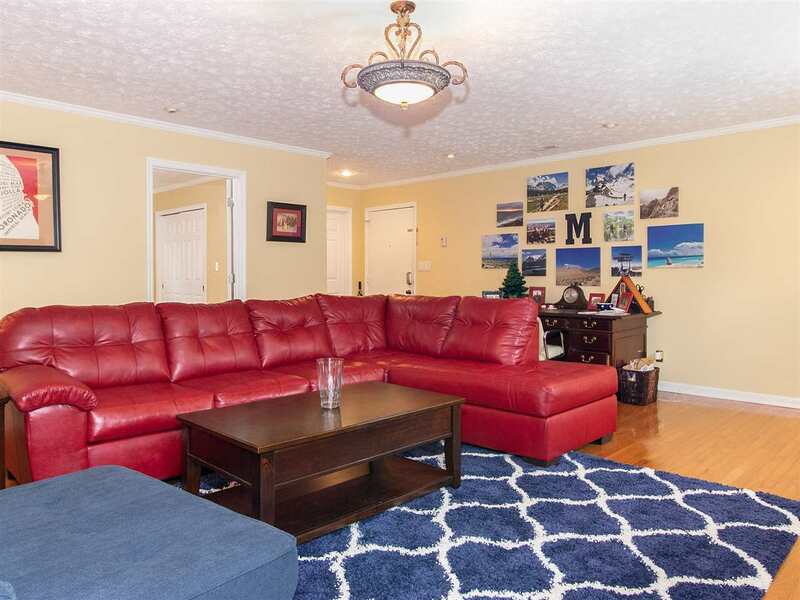 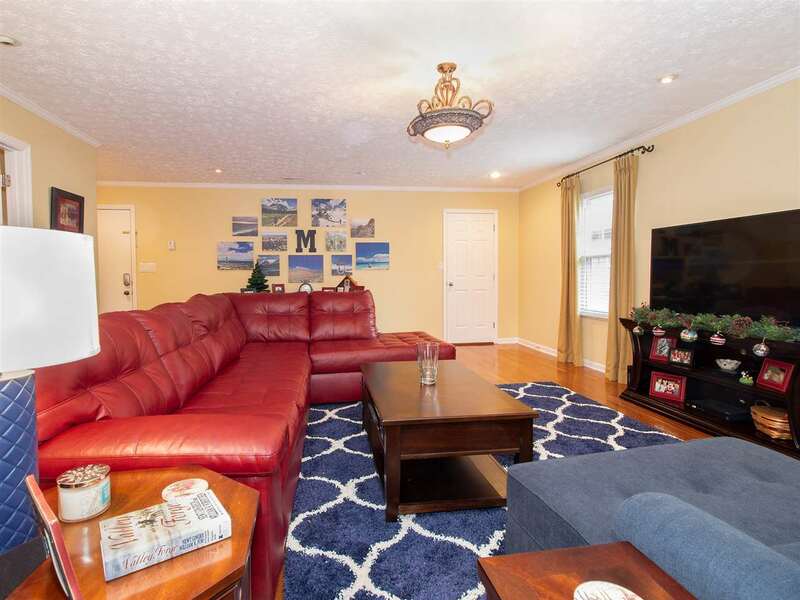 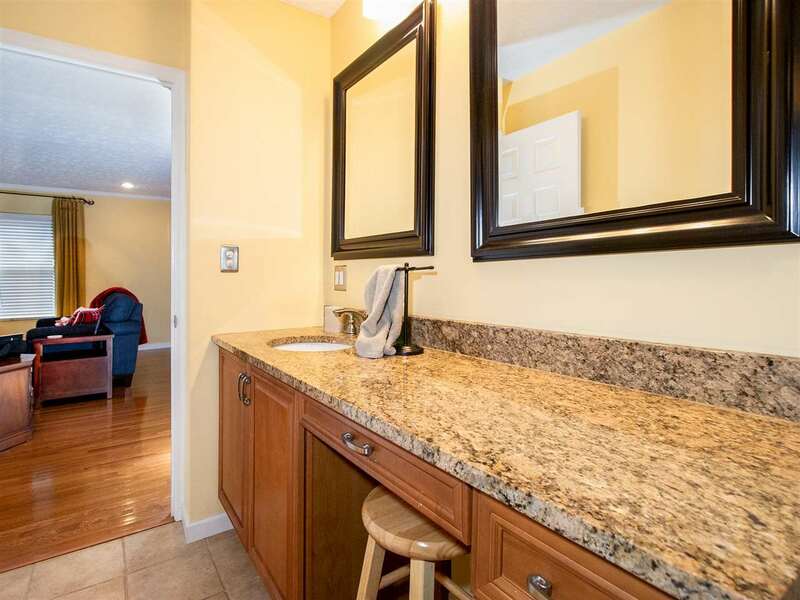 Beautifully maintained condominium located on the South Side and walking distance to Ritter Park. 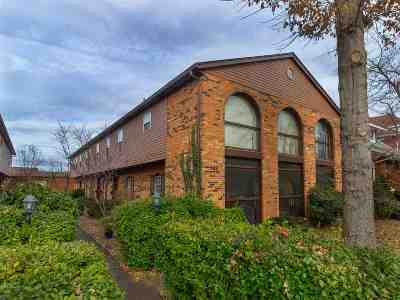 The exterior of the building is brick & vinyl and the property provides a covered parking space. 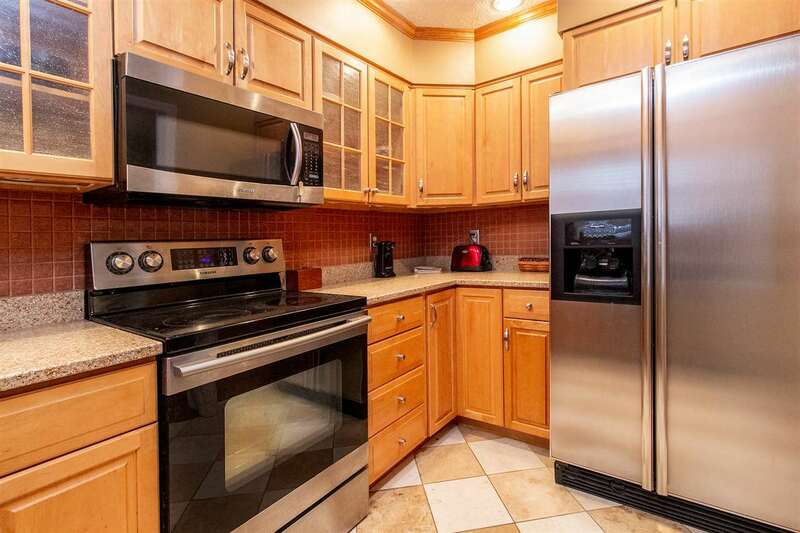 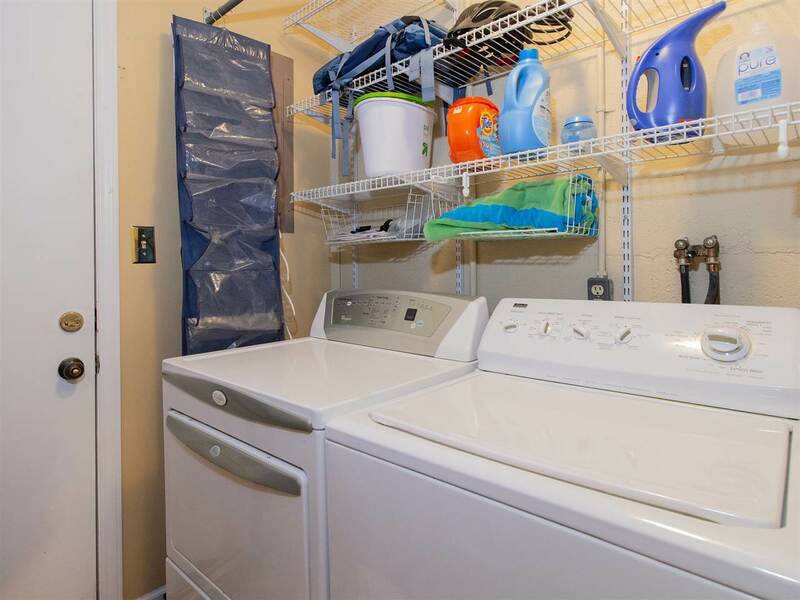 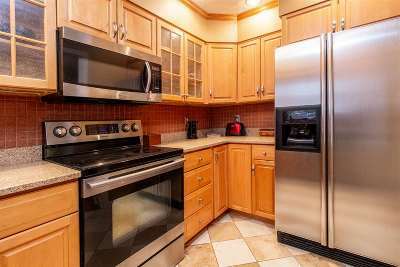 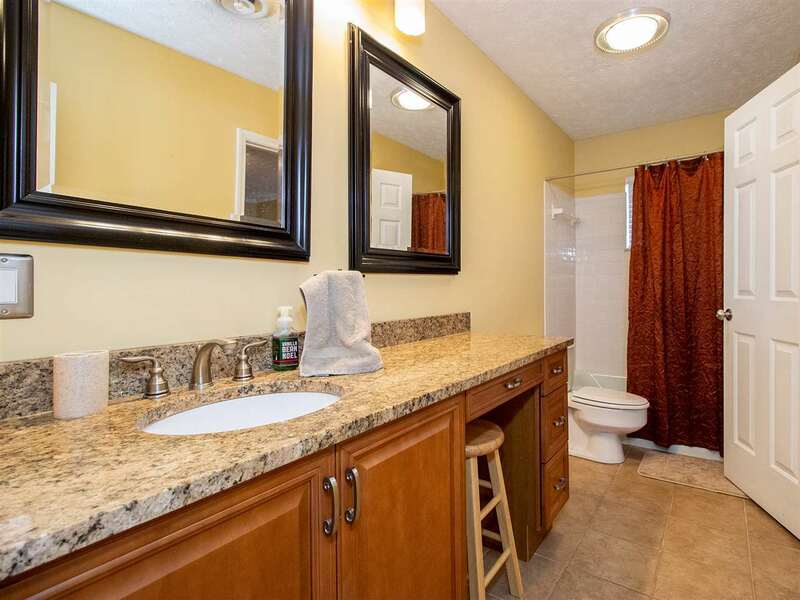 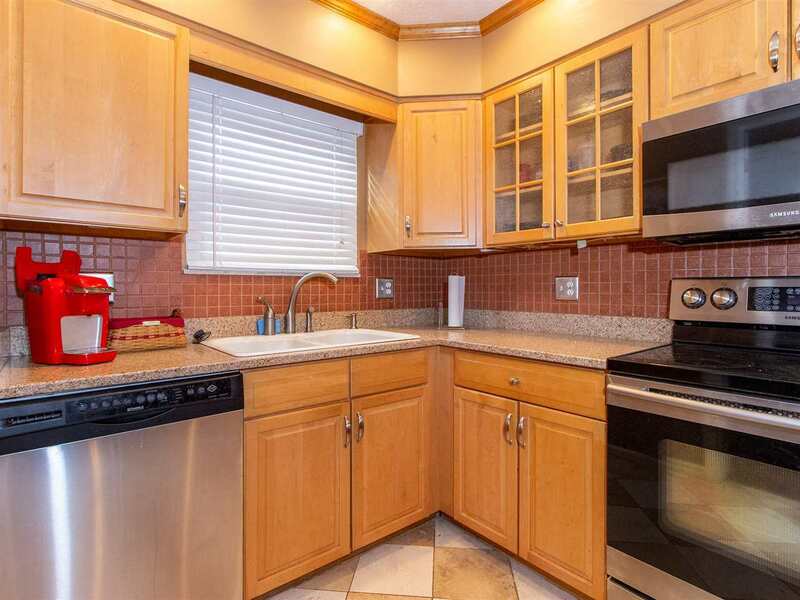 Wood & Tile flooring, tasteful light fixtures, stainless steel appliances offer comfortable living.